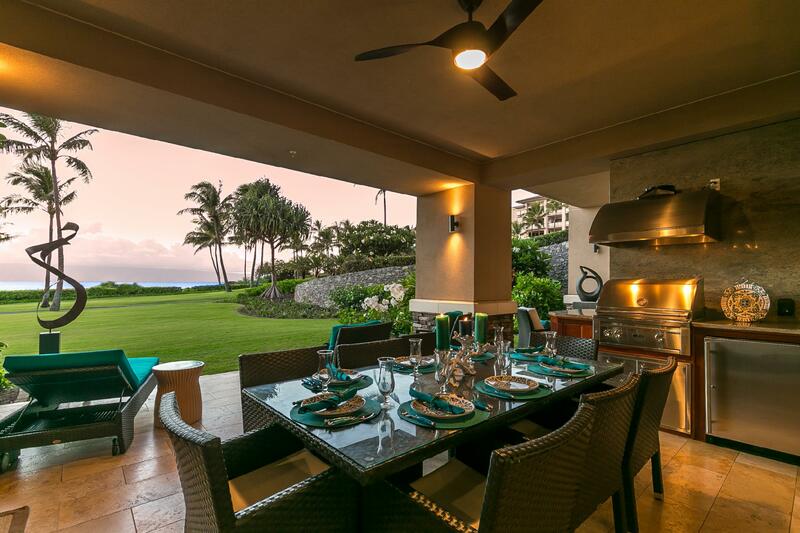 The fabulous ocean views and prime beachfront location are more than enough reason to stay at "Kealoha Residence". 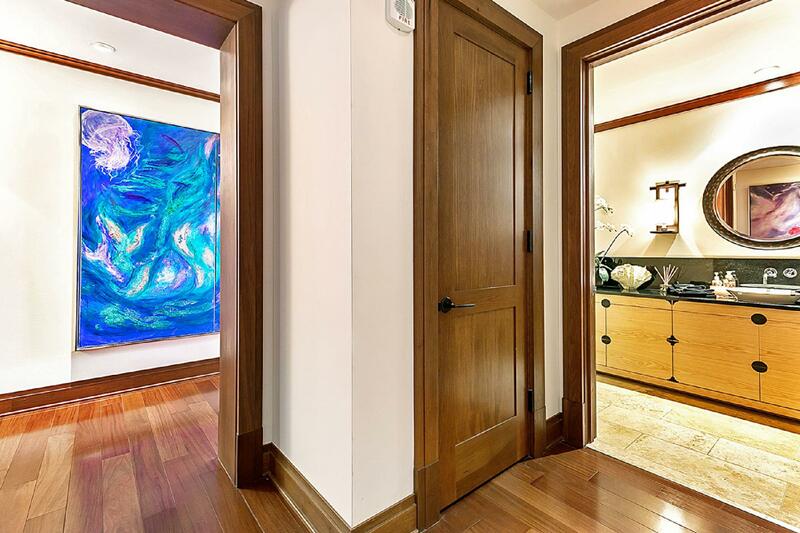 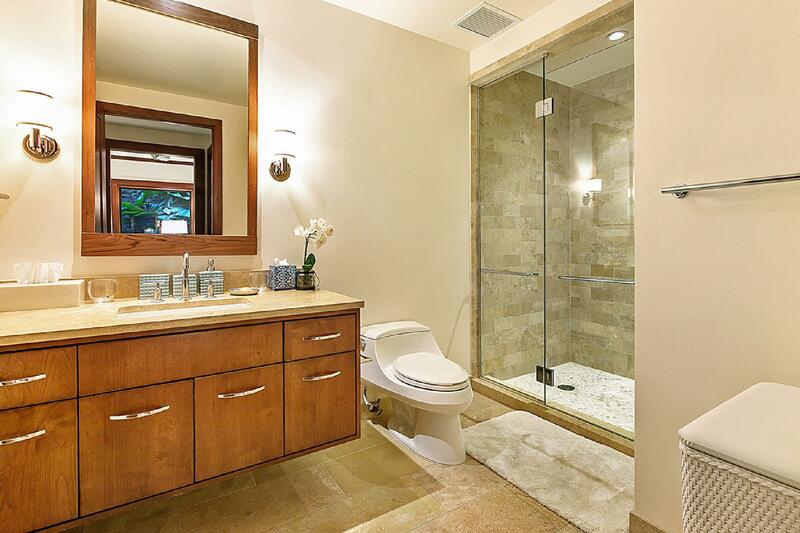 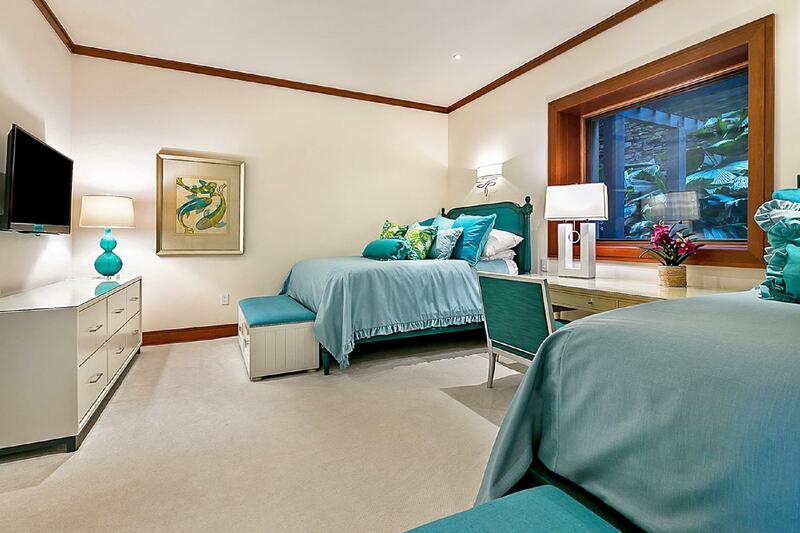 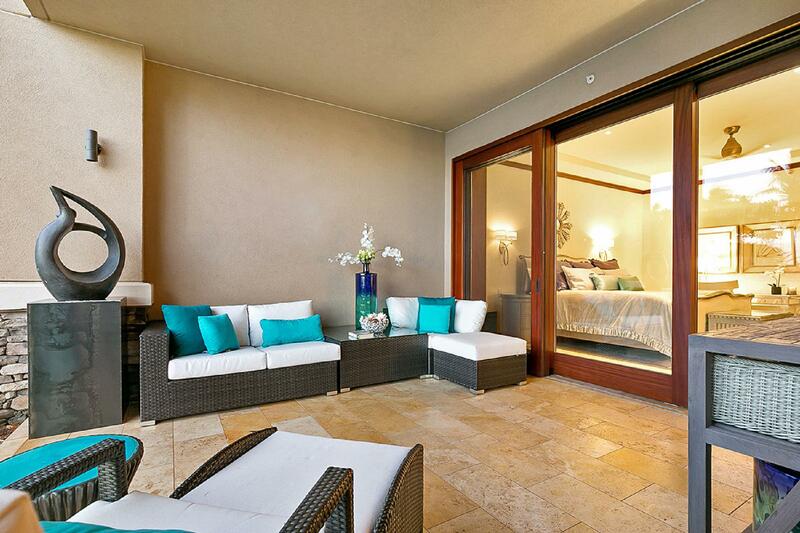 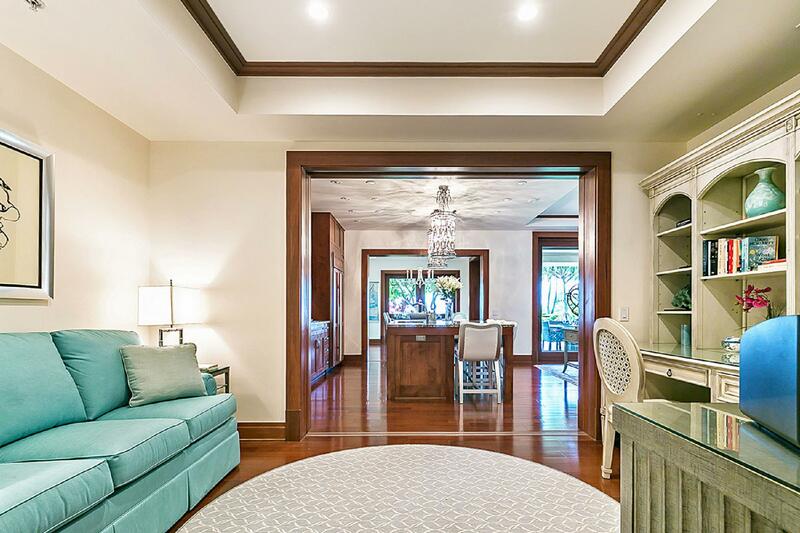 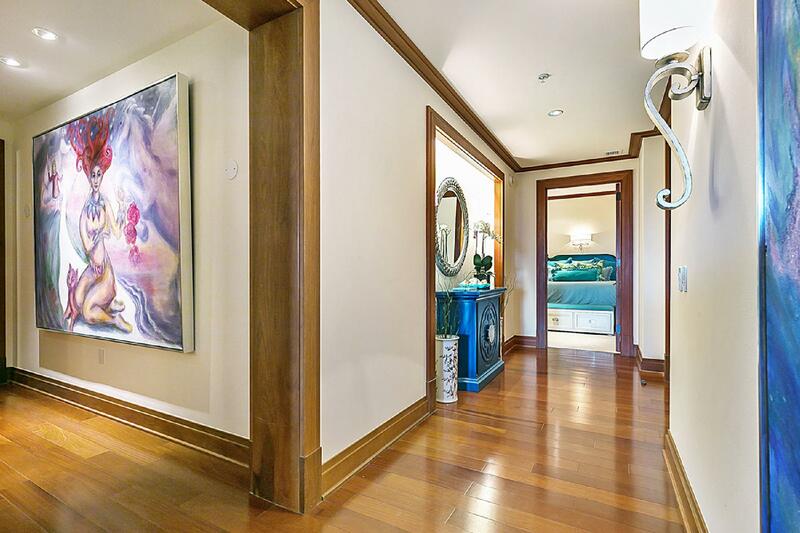 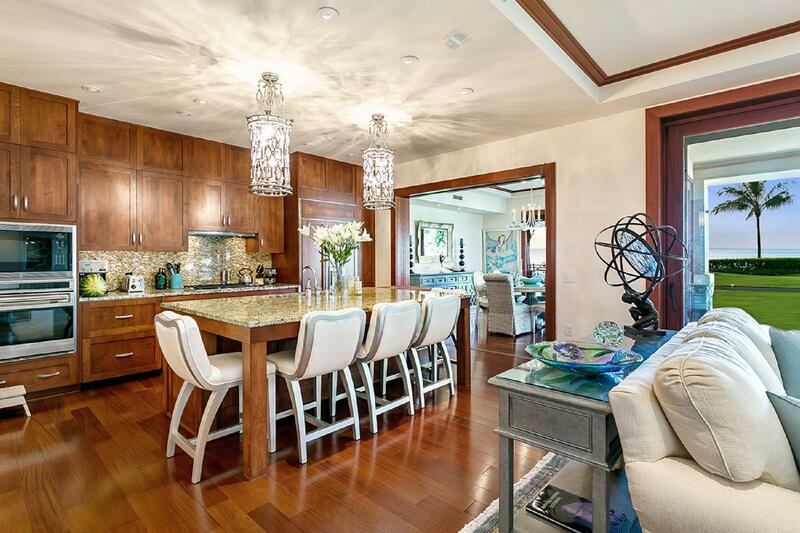 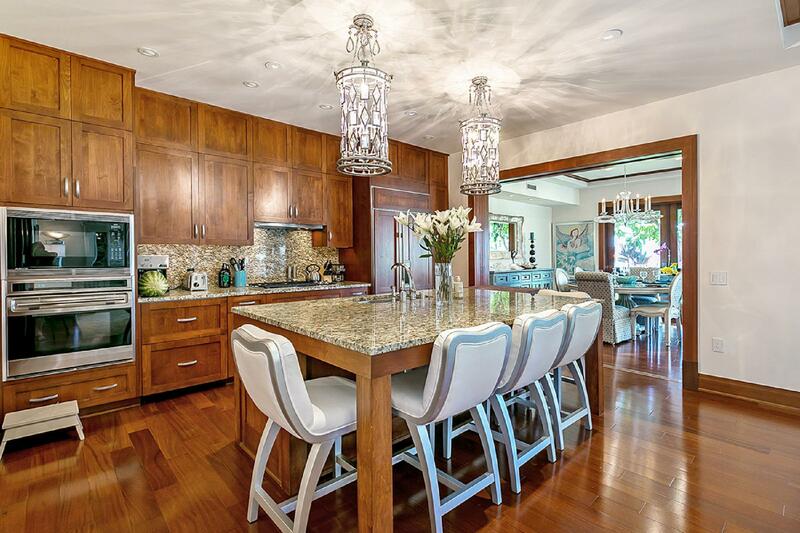 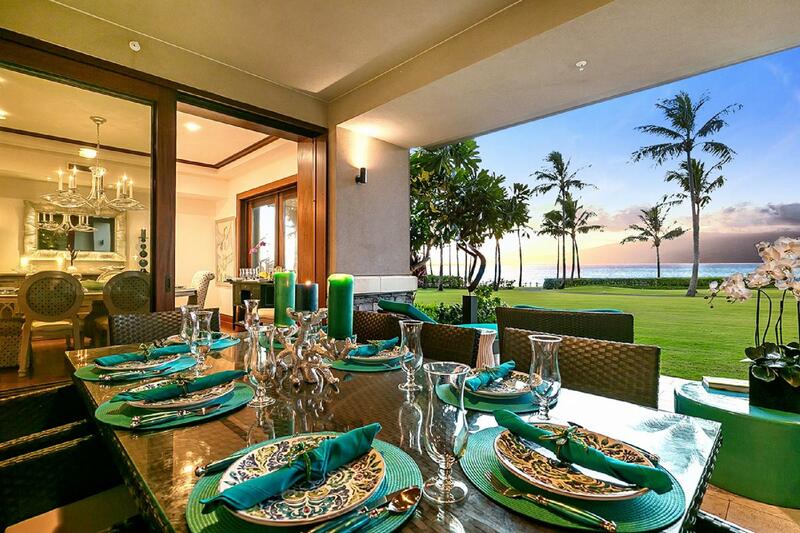 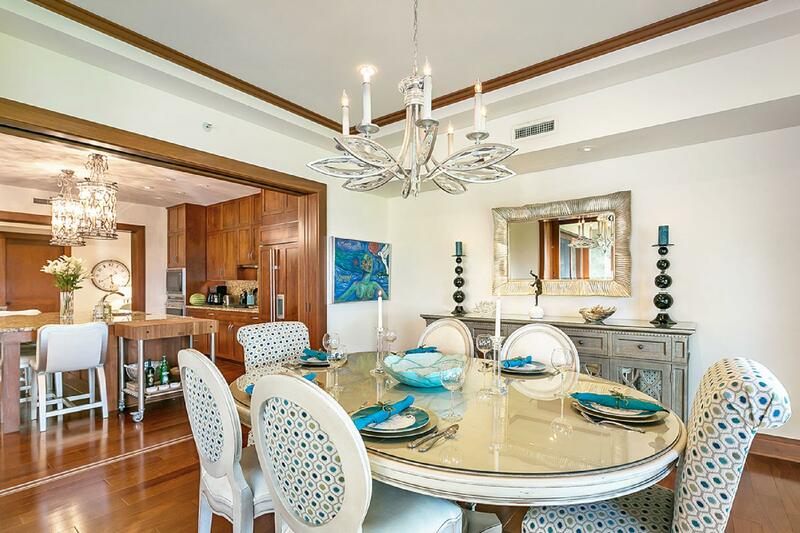 This privately owned, privately managed, ground floor Residence is situated front row, at "Montage Kapalua Bay", just steps away from "Kapalua Bay Beach". 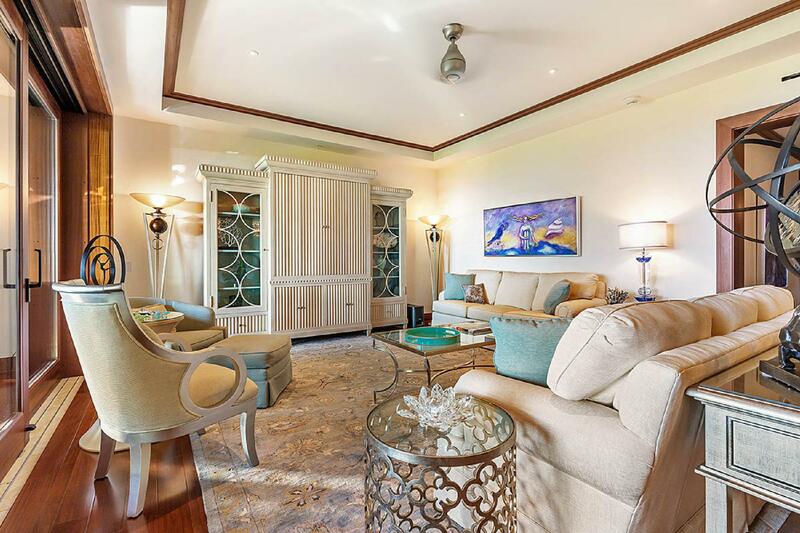 Add to this, the designer furnishings, the luxurious details including marble-lined bathrooms, the beautifully appointed chef-ready gourmet kitchen with Sub-Zero refrigerator, wine cooler, Wolf microwave, oven and stovetop, dishwasher, beautiful granite countertops and you have the perfect vacation retreat for even the most discerning traveler. 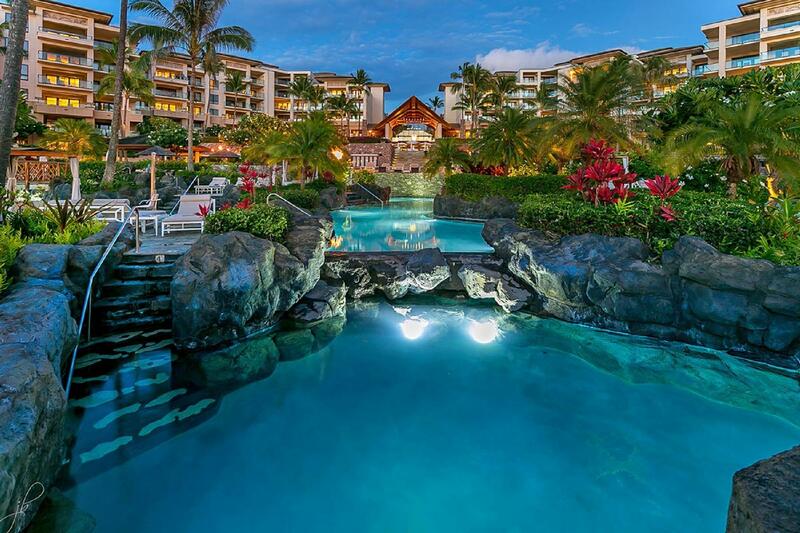 "The rental of "Kealoha Residence" is exclusively managed, not affiliated with, or in contract with Montage Hotels and Resorts. 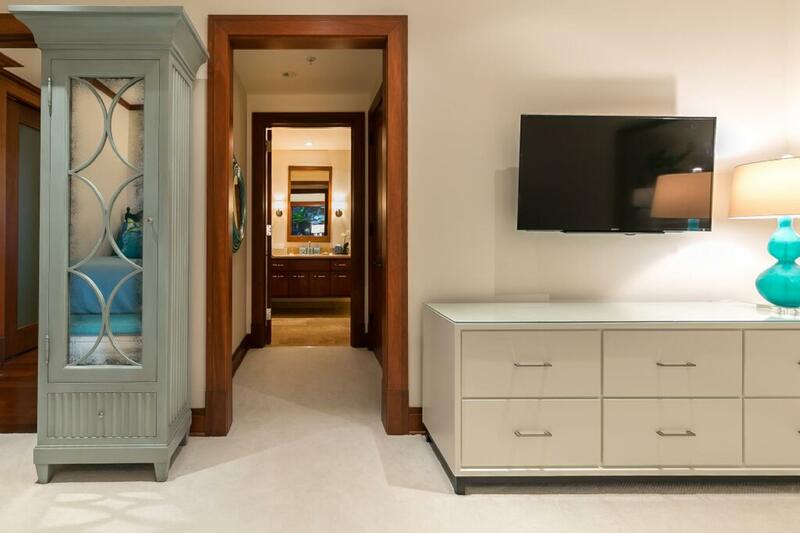 Guest services provided by Montage Kapalua Bay including, but not limited to use of the Spa Montage may be separately charged. 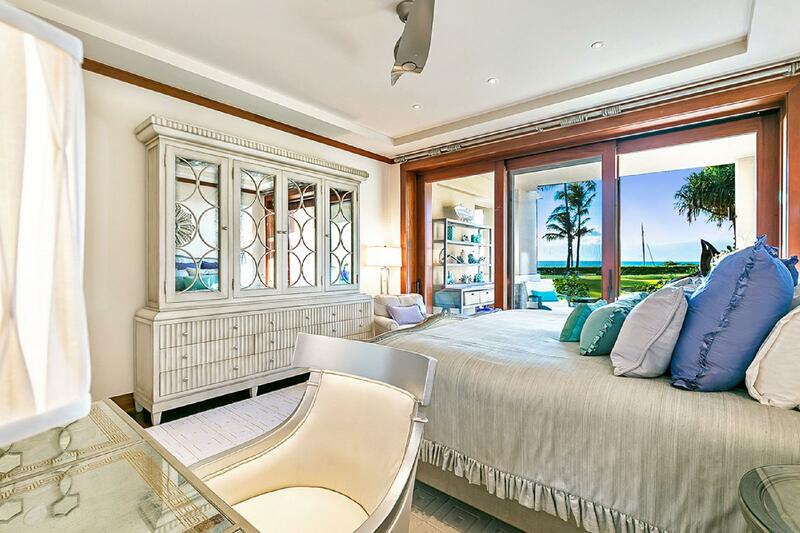 This spectacular brand new Residence offers 3500 square feet of living space with three bedrooms ... the Master Suite features a king size bed, a luxurious bathroom with separate soaking tub and shower, a spacious walk-in closet and spectacular ocean views. 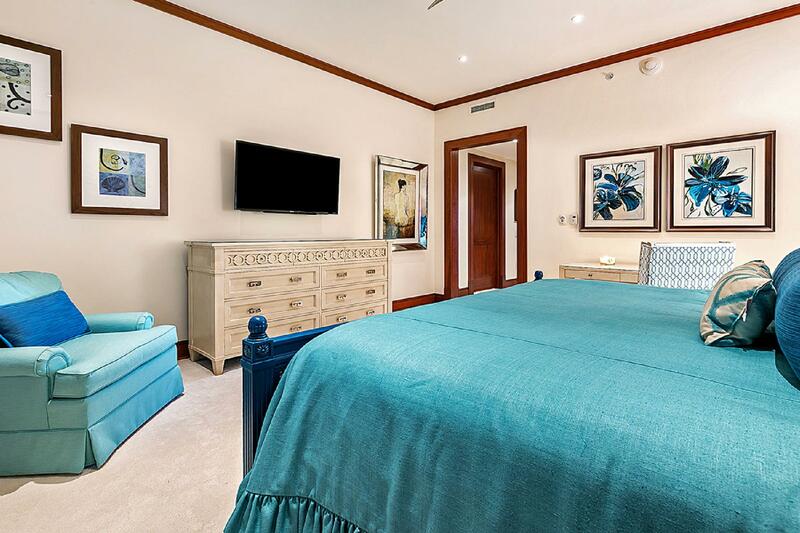 The Junior Master Suite has a king size bed, walk-in closet, and a beautiful en-suite bathroom, also with a separate soaking tub and shower. 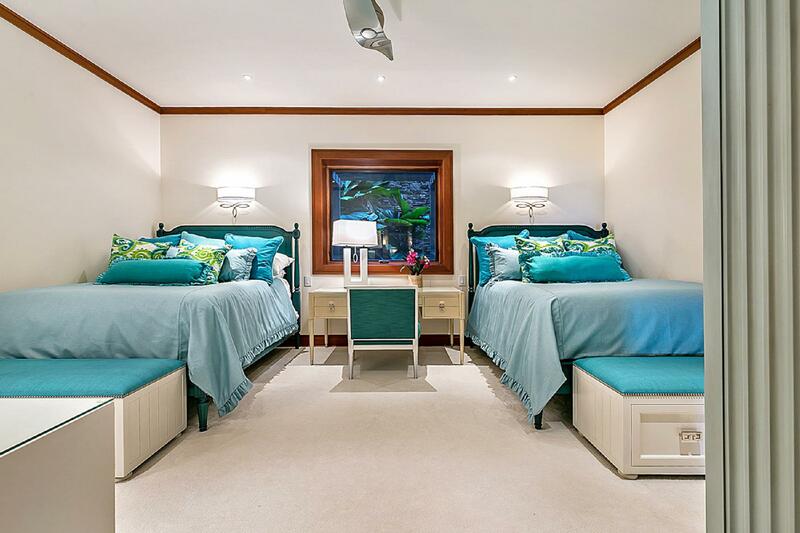 The third bedroom is perfect for children or additional guests with 2 queen size beds, plenty of closet space, and a private bathroom that features a large walk-in shower. 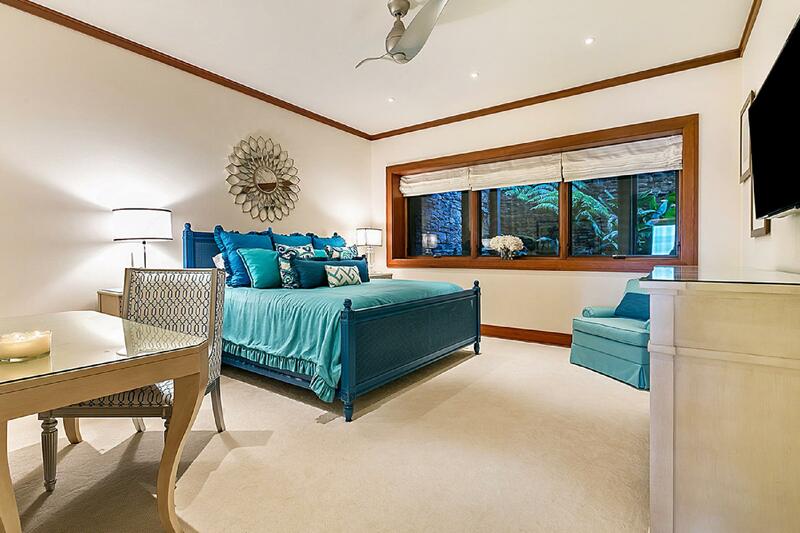 "Kealoha Residence" also has a separate den with queen sofa sleeper that can be used as a fourth bedroom. 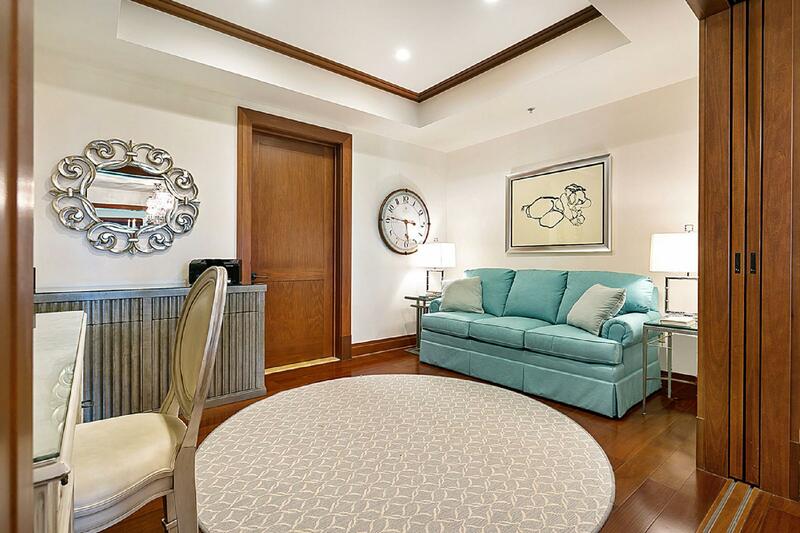 Enjoy resort amenities, including the on-site, 6,100 square-foot beach club and 8,500 square-foot lagoon-shaped pool with indoor/outdoor grill and bar, private elevator access, 24 hour security and designated garage parking for 1 vehicle … no need to pay for valet parking! 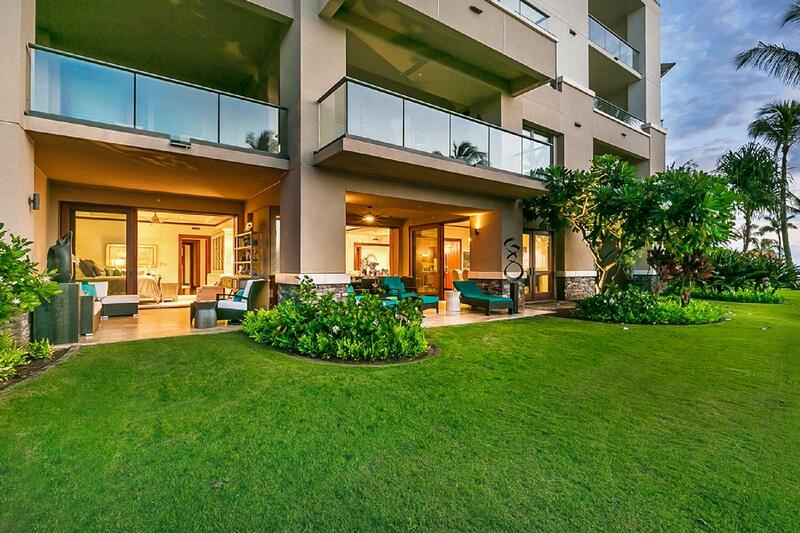 Complimentary use of the "Kapalua Shuttle" is just a phone call away, let them transport you and your guests anywhere within the entire Kapalua Resort Area.